Our Mechanics can Service any make and model of vehicle and are able to offer you a variety of Service types (below) to suit your requirements. What is great about our Servicing is that we offer, not only an equal quality as a main dealers' provide, but at an impressive fraction of the cost! 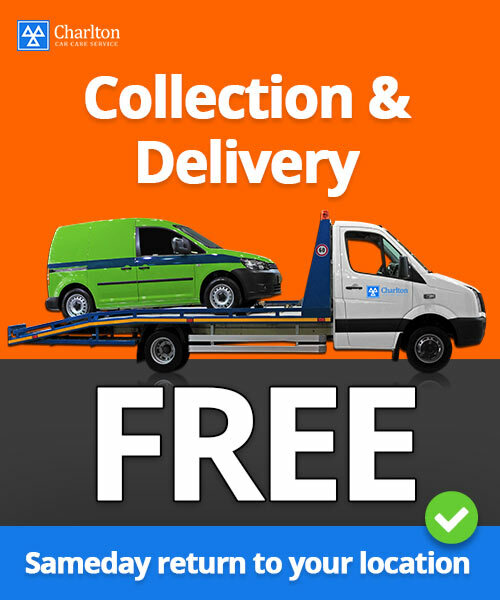 You can have your vehicle collected and delivered for free or you can pop it down our Workshop and leave it for Servicing. Yes, we can. 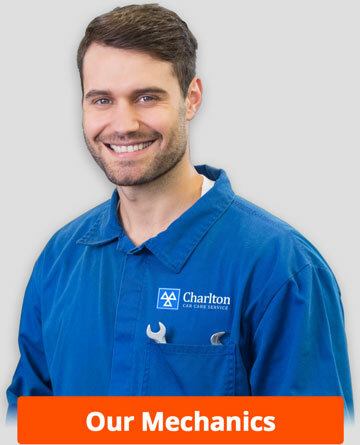 We hold and official stamp for Charlton Car Care Services Garage. All repairs come with our own Workmanship Guarantee furthermore, most individual parts come with their own manufacturer’s warrantee (please ask for details at the point of sale). Yes, we carry out our Serving on any new vehicle and it will not invalidate the warranty. 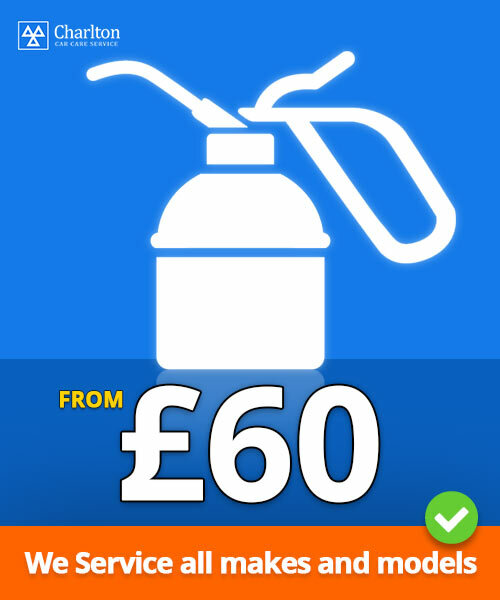 Yes, as we have the latest diagnostic equipment we will also correct this within the cost. Yes, our Mechanics have Main Dealer experience and we regularly Service executive cars, supercars, sports cars and other unknown / unusual makes.